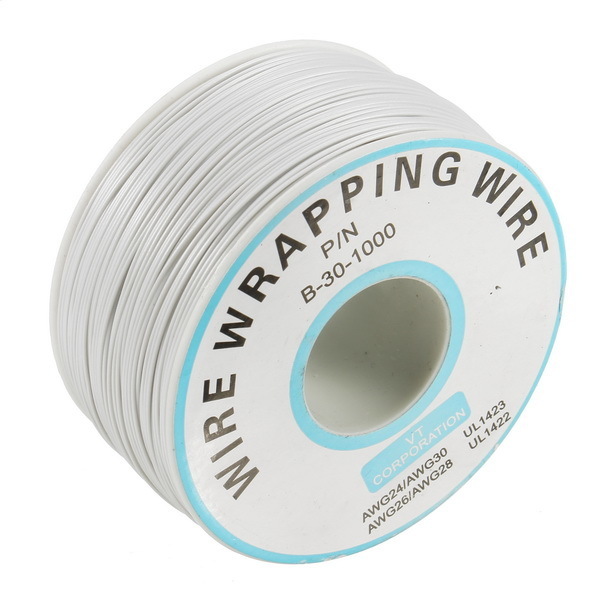 1pc total length: about 150M. 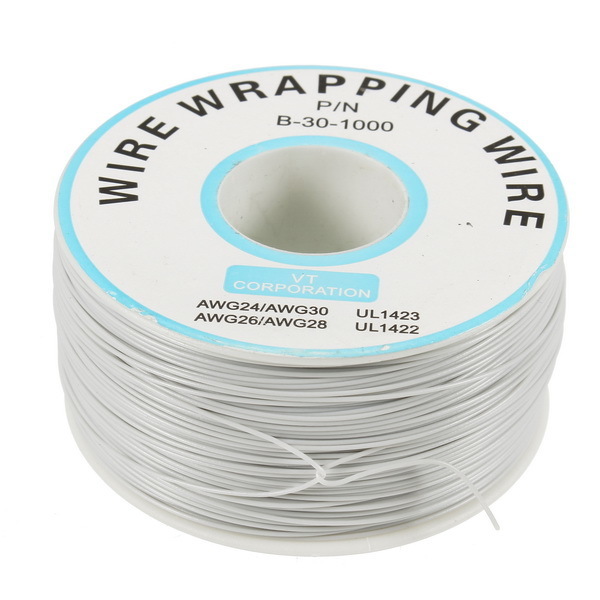 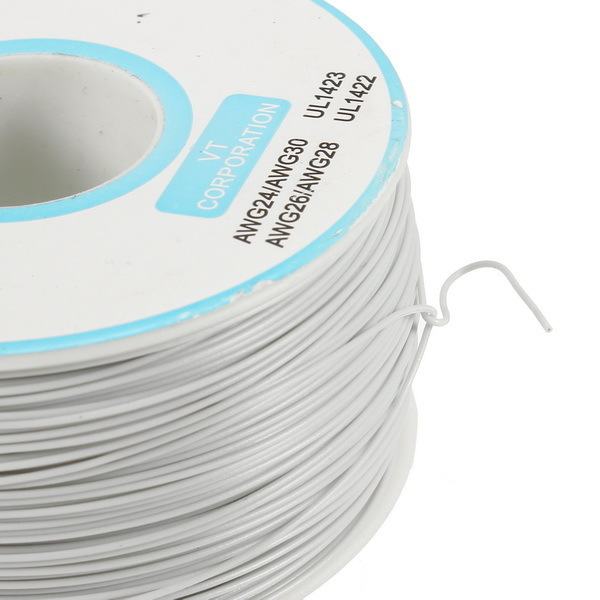 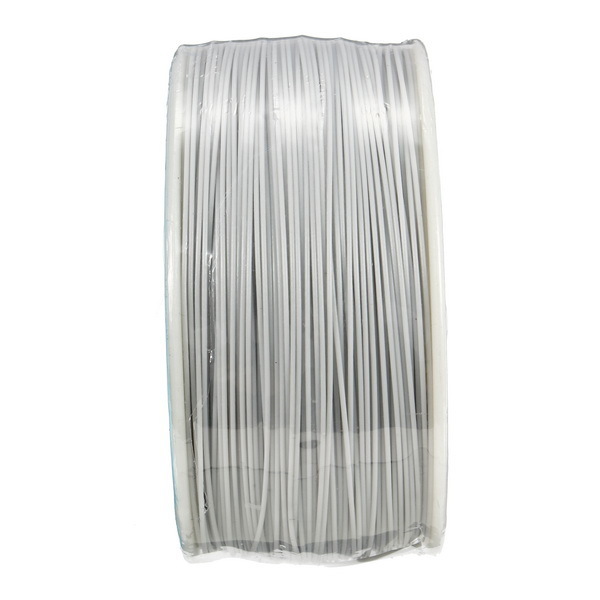 Wire type: 30AWG Single core wire outer diameter: 0.55mm Copper core diameter: 0.25mm. 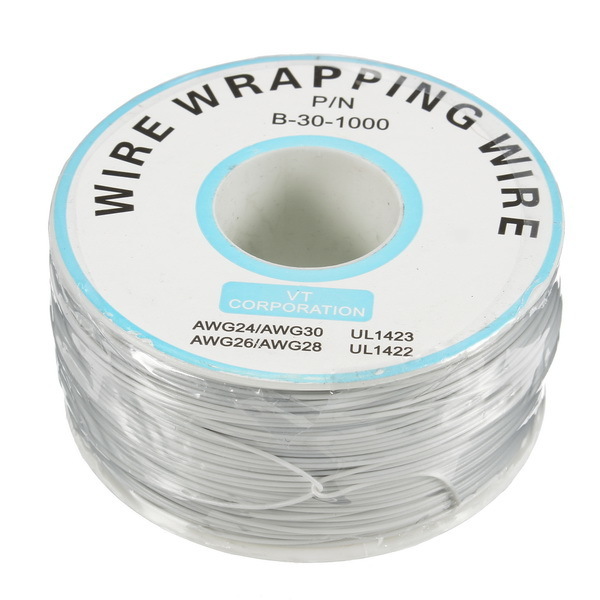 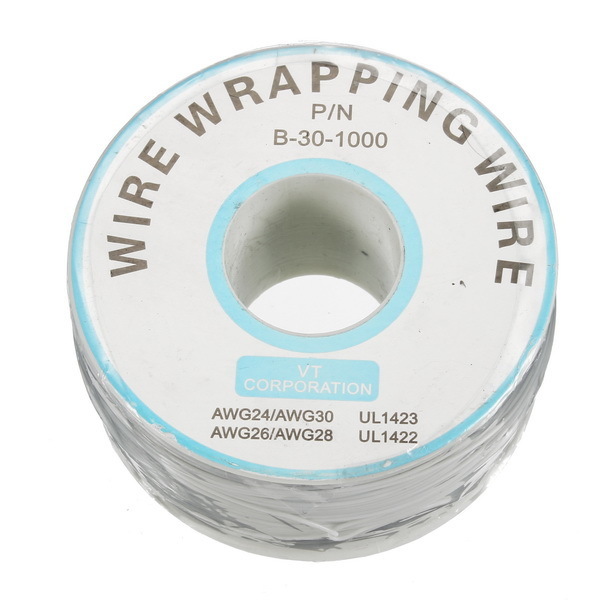 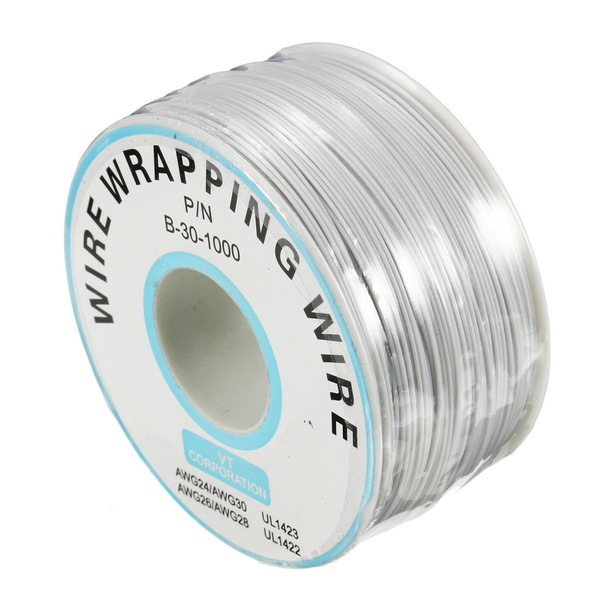 Temperature: 80 degrees, single-strand copper core crossing tin, with antioxidant effects.